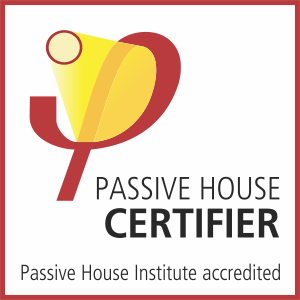 We are happy to announce that Tomaž is an official Passive House certifier. He will gladly be available to offer you his services. just give us a quick call (250) 341-8352.